In its report, BNEF warned that a “whole host of Australian and foreign companies and lenders could be exposed to asset impairments, and almost all will suffer significant write-downs in the mark-to-market value of their investments.” Continue reading here…. What a gorgeous site this would be. 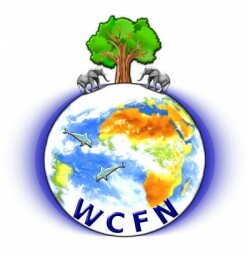 Landowners all over the world should take notice. 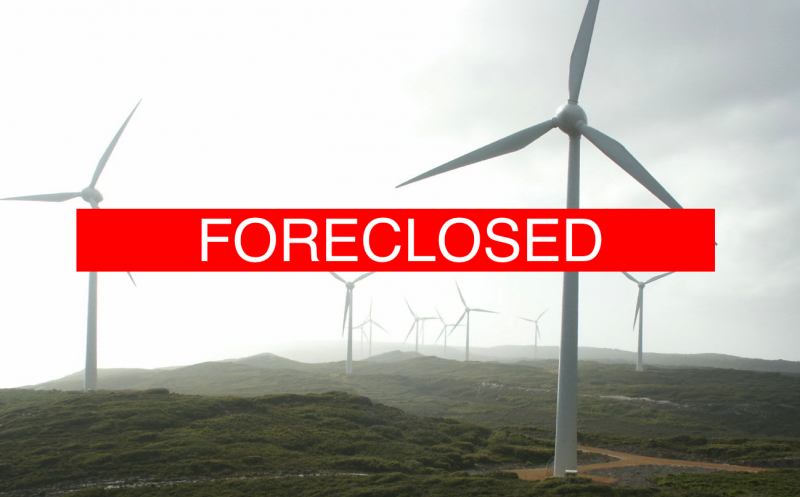 If a wind farm is foreclosed on by the bank, who will pay for the removal of the turbines. Globally, wind turbine are absolutely deplored and down right hated.